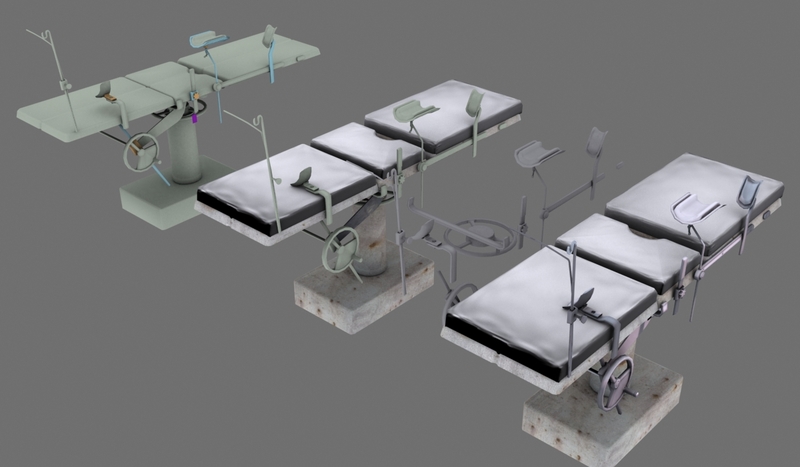 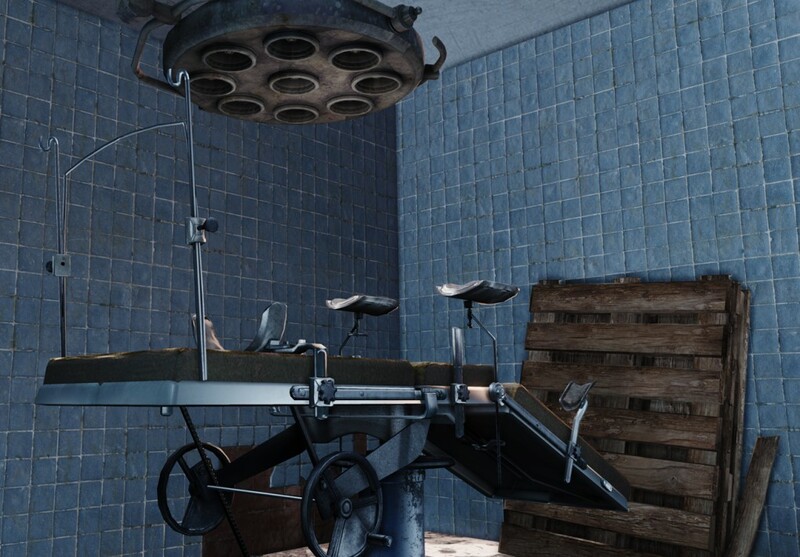 A parturition surgical bed for an atmospheric thriller showcase piece. 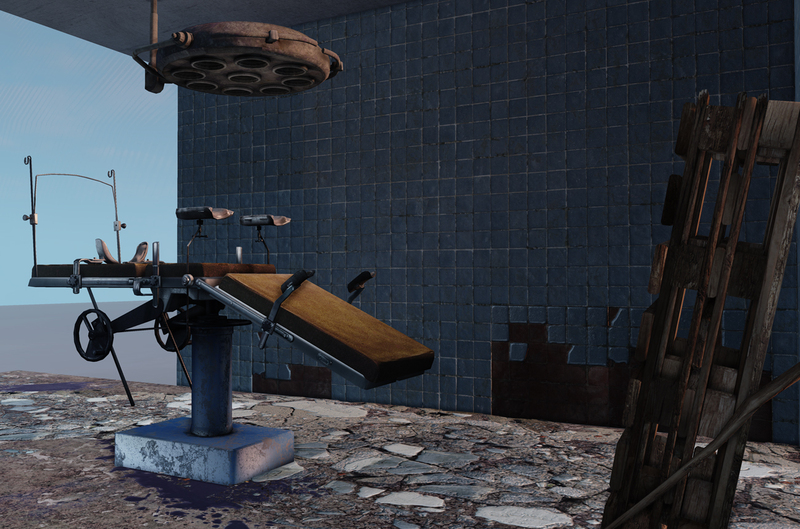 Real-time in UDK. 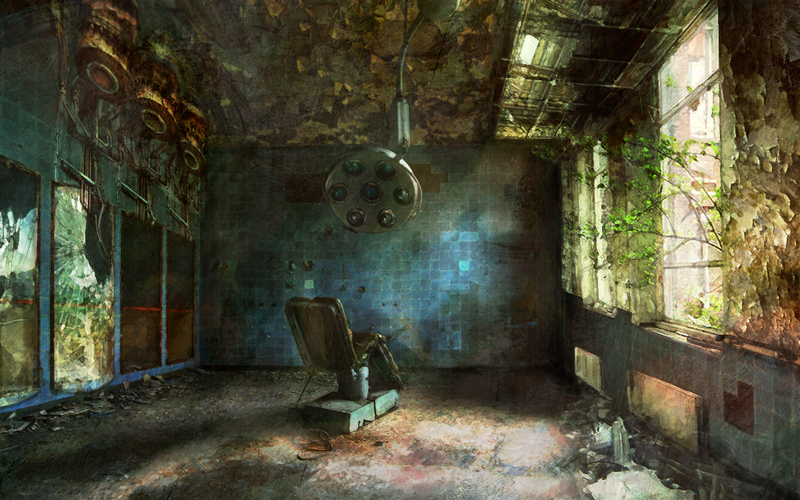 Original concept art piece for Parturition Ward.